It is finally here! 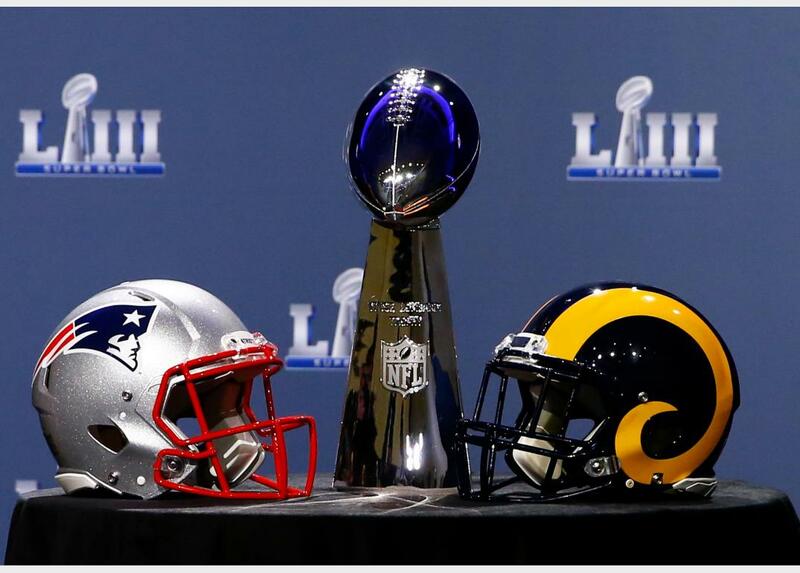 This year’s Super Bowl features the reigning dynasty in the NFL taking on what many believe could be the next up and coming dynasty in the league. On this episode I give you my pick for Super Bowl 53 and what the game means for each team, quarterback, and head coach.